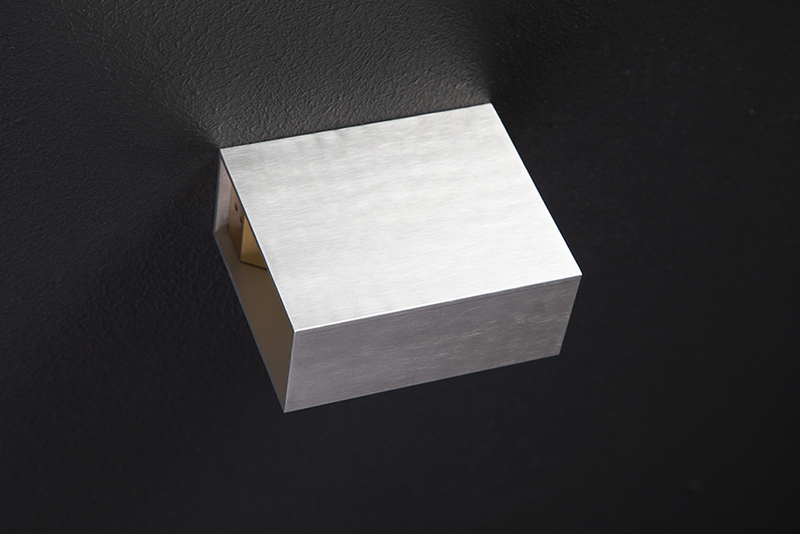 Minimal rectangular cubic form with some attractive light effects. This model equipped with 3 plate inside packing that you can choose 6 model of light effect on back surface. 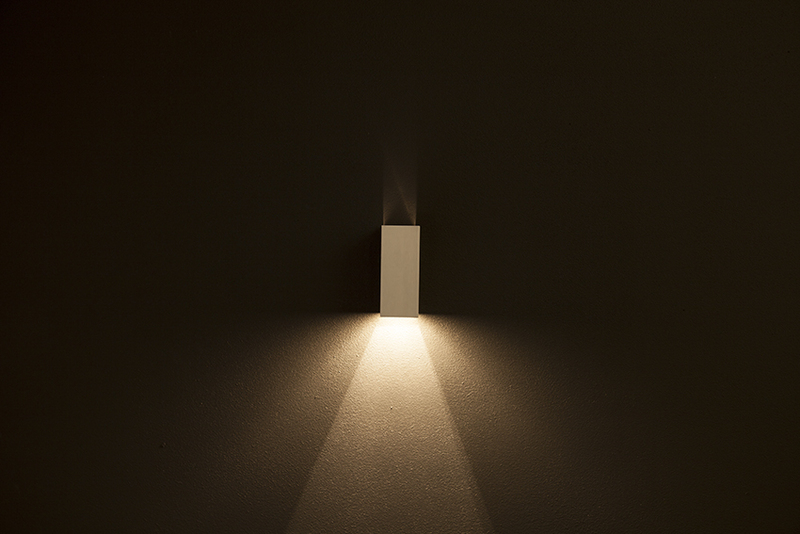 variety in light source make this light for useing every where specially on wall. Hidden light source is an important feature of this light.